As part of the Trump administration’s current war to overthrow Obama-era environmental regulations, this week, newly appointed EPA Chief Scott Pruitt signed an order reversing a recommendation to ban a pesticide linked to nervous system damage in children. Chlorpyrifos is sprayed on tree nuts, soybeans, corn, wheat, apples, citrus, and a number of other common crops. In recent years, researchers have found that chlorpyrifos exposure on foods, in drinking water, and in the air can impair cognitive development in children. (Given that the active chemical is related to nerve agent weapons, perhaps this should not be surprising.) 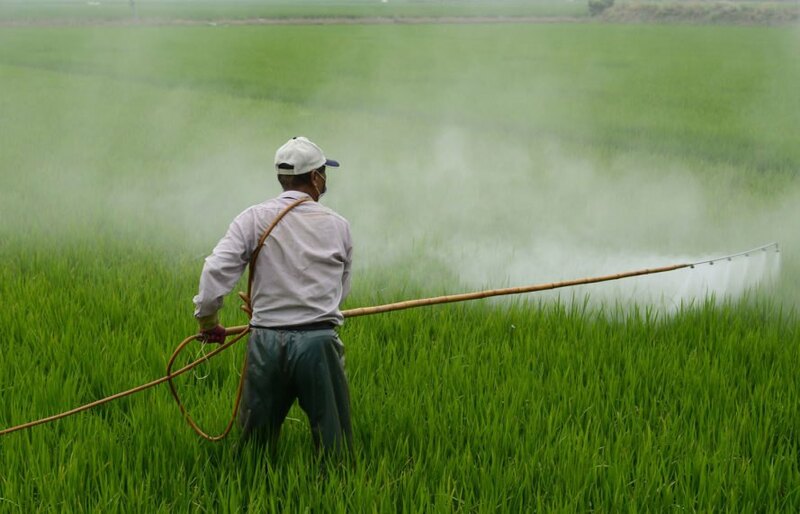 Multiple studies have found that children exposed to the pesticide at high levels have lower IQ scores than their peers. In light of the evidence, much of it gathered by the EPA’s own researchers, the agency adopted a “zero tolerance” policy for any residues of the chemical left on food items in 2015. Since it’s impossible to completely remove the chemical, this would have effectively ended its use in the US. This followed a decade of restrictions that have gradually reduced the number of approved crops and circumstances for its use. Despite the risk, it’s still used widely in other countries. The Natural Resources Defense Council has already pledged to fight the new action in court.